Airtel's all-new cashback scheme is a part of 'Independence week special' offer. Airtel's cashback offer is valid till August 15, 2018. 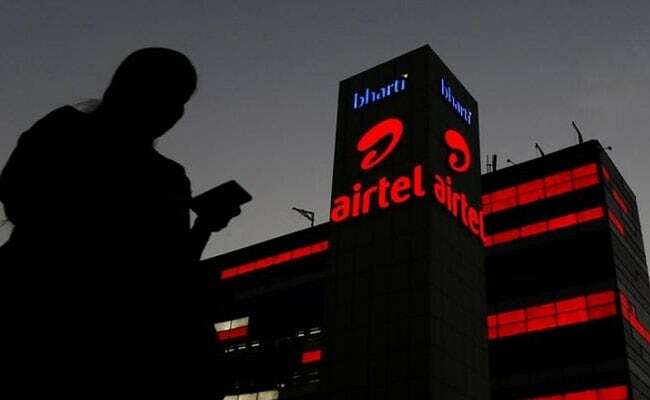 Telecom operator Bharti Airtel is offering Rs 250 cashback on recharges and bill payments done via Airtel Payments bank, said the operator in a tweet posted on it's official handle- @airtelIndia. Airtel's all-new cashback scheme is a part of 'Independence week special' offer. Up to 300 users also stand a chance to win every hour under this scheme, the tweet further said. Airtel's cashback offer is valid till August 15, 2018. Airtel Payments Bank is a differentiated bank that provides essential financial services to its customers, as mentioned by the operator. In a separate offer, the telecom operator is also offering 100 per cent cashback on recharge of Rs 399 prepaid pack done via Airtel's app. Airtel's Rs 399 prepaid recharge plan offers 117.6GBs of 3G/4G data for a period of 84 days with a daily cap of 1.4GB data. Unlimited local, STD and roaming voice calls are also offered with this plan. Airtel's 'unlimited' calls are restricted to 250 minutes per day and 1,000 minutes per week. 100 free SMSes are also bundled with this plan. 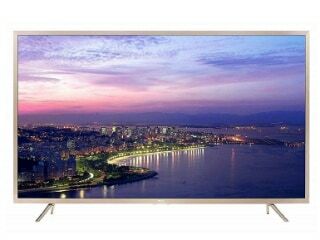 The validity of the pack is 84 days, as mentioned on the official website of Airtel. In a recent move, Bharti Airtel also revised its postpaid plan priced at Rs 399. Airtel's revised Rs 399 postpaid pack now offers additional 20 GB data for a year. Unlimited calling, 20 GBs of 3G/4G data per month with a rollover facility - which enables a subscriber to carry forward the unused data in a billing cycle to the next one are available with this pack. Subscription of Wynk Music is also bundled with this plan of Airtel.